Lenovo last week launched its much-awaited Vibe K4 Note, however, speculation about its successor has already hit the Web. 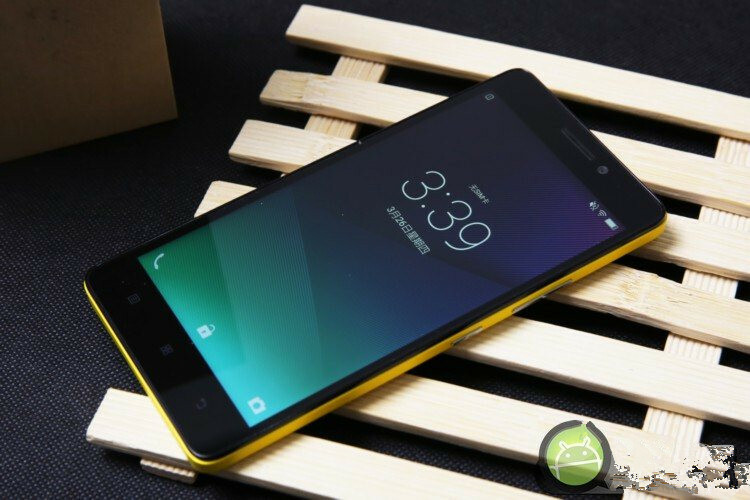 A new Lenovo smartphone, said to be the Lenovo Vibe K5 Note, has passed Chinese telecommunications certification authority Tenaa, revealing some specifications along with the design. The listing of the smartphone with model number K52t38, tipped (via GSMArena) to be the Lenovo K5 Note, will feature a 5.5-inch full-HD (1080×1920 pixels) resolution display and pack an octa-core SoC under-the-hood clocked at 1.8GHz. The Android 5.1 Lollipop-based smartphone might come in two variants – 32GB inbuilt storage with 4GB RAM, and 16GB inbuilt storage with 2GB RAM. In the camera department, the rumoured Lenovo K5 Note will bear a 13-megapixel rear camera, along with an 8-megapixel front-facing camera. It measures 152×75.7×8.49mm, weighs 165 grams, and will support 4G LTE connectivity as well. It will be backed by a 3500mAh battery. As for the design, the K52t38 smartphone model looks similar to Xiaomi Redmi Note 3 and some of Meizu smartphones. The home button, multi-window button, and back buttons are placed below the display. While on the right, there are volume and power buttons, the back panel features a camera at the top-centre position with LED flash placed below it. The smartphone also features a circular fingerprint sensor and a speaker grille at the bottom. Interestingly, while the Vibe K4 Note features dual-front speakers, the handset listed in Tenaa misses out on the feature. For reference, the Lenovo Vibe K4 Note launched last week features a 5.5-inch full-HD (1080×1920 pixels) IPS display. It is powered by an octa-core MediaTek MT6753 SoC, coupled with 3GB of DDR3 RAM. The smartphone bears a 13-megapixel rear camera with PDAF autofocus, an f/2.2 aperture and dual-tone LED flash, apart from a 5-megapixel front-facing camera.